Leclerc finished fifth in French F4 last season, his first year of car racing. He will also race for the Sauber operation, which runs under US Racing–CHRS banner in F4, at selected Italian F4 rounds this season. "I'm super excited to be part of the Sauber Junior Team," said Leclerc. 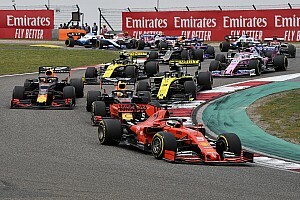 "It's a serious programme that is affiliated to an F1 team and my brother was part of Sauber as well during 2018. "This is an opportunity that means a lot to me. My car will be completely different and much faster than the F4 car I drove in France, but my target is to win and move on to the next racing category. 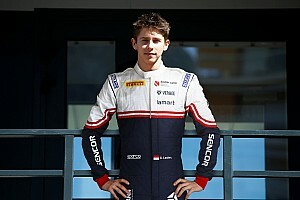 "It's been great to work with the guys at US Racing and Charouz [Racing System, Sauber's partner for its junior team]. It's a proper team and I already feel really confident with them and the car." The Sauber US Racing–CHRS F4 outfit is led by former F1 racer Ralf Schumacher and Gerhard Ungar. Leclerc's teammates for 2019 will be South East Asia F4 champion Alessandro Ghiretti, Czech Republic national team karting graduate Roman Stanek, and French F4 Junior Champion Theo Pourchaire. 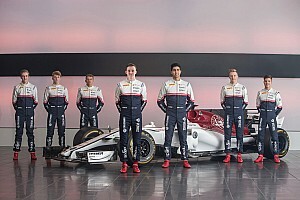 "It is a pleasure to see the Sauber Junior Team's driver line-up for the 2019 FIA Formula 4 championship be completed by Arthur Leclerc joining the team," said Sauber CEO and Alfa Romeo F1 team principal Frederic Vasseur. "Arthur has demonstrated his dedication and skills over the course of the past year while competing in the French F4 Championship and will now take his next step by competing on an international level. 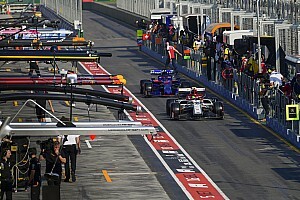 "The Sauber Junior Team will set out to challenge teams in F2, F3 and F4 with a strong selection of drivers this season. We look forward to following their progress closely." In 2018, Leclerc was announced as part of the Venturi young driver programme for its Formula E squad. He tested the Venturi VFE-05 at the FE rookie driver test in Marrakech in January.